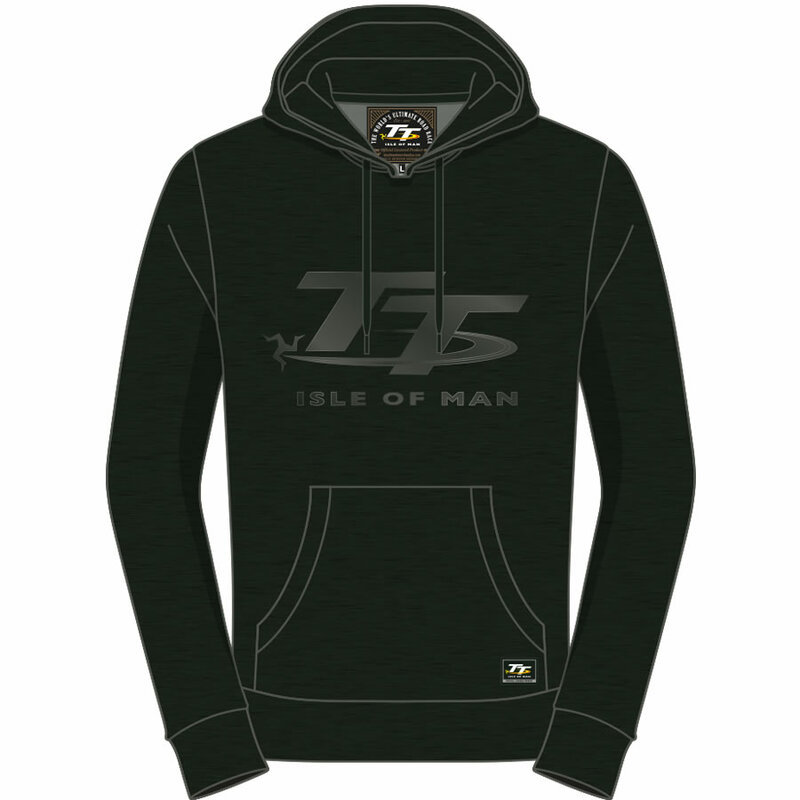 Simply a great casual, sporty Isle of Man TT Navy Hoodie featuring the Official Isle of Man TT logo in a contrasting green and pouch pocket to the front. 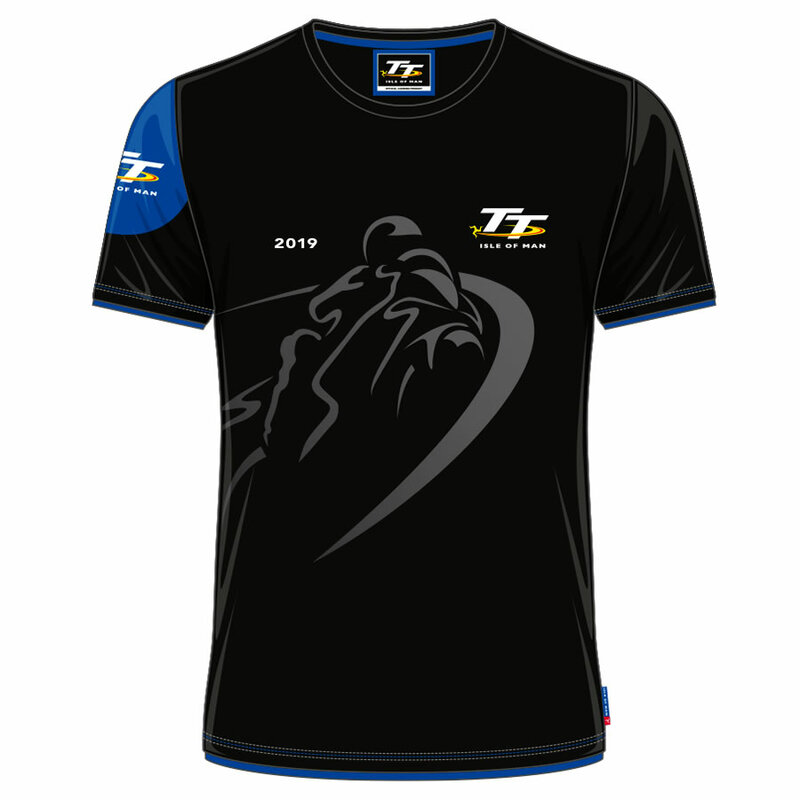 XXS - 29" - 31"
XS - 32" - 34"
Small - 35" - 37"
Large - 41 - 43"
XL - 44 - 46"
3XL - 50" - 52"
Motorsport Merchandise are your proud producers of the Official Isle of Man TT Merchandise. 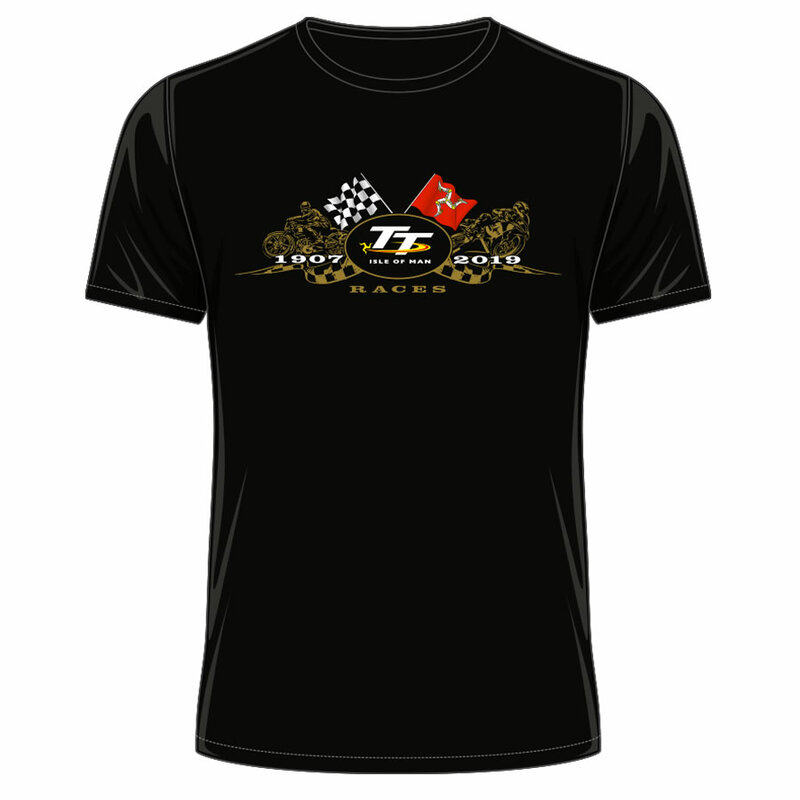 If you would like to keep up to date with the very latest news and releases relating to the Official TT merchandise in preparation for the Isle of Man TT 2015 then please don't hesitate to join our eNewsletter. 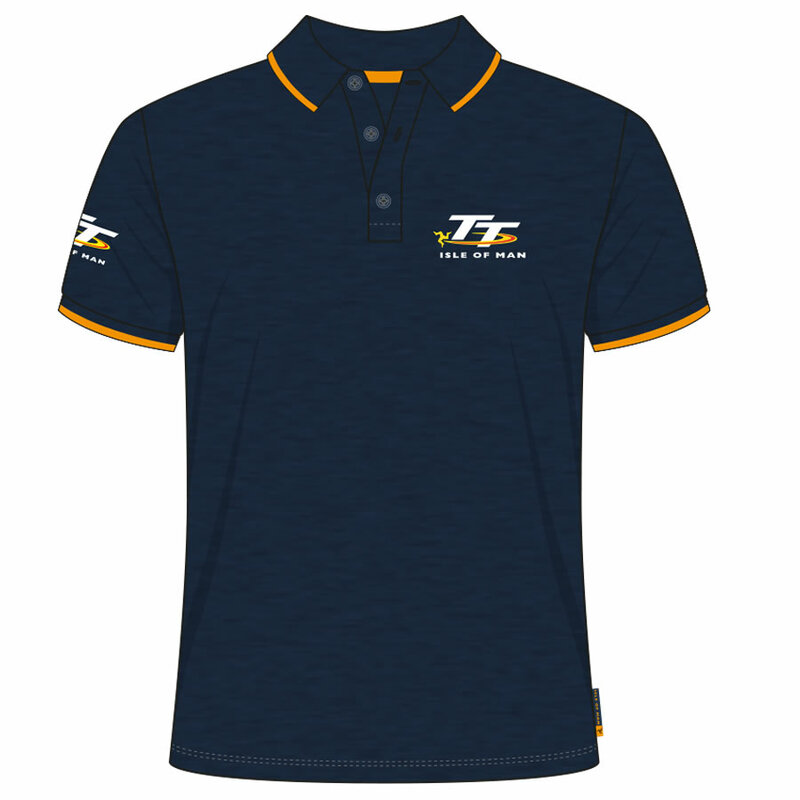 Feedback for has been compiled from 1 reviews. 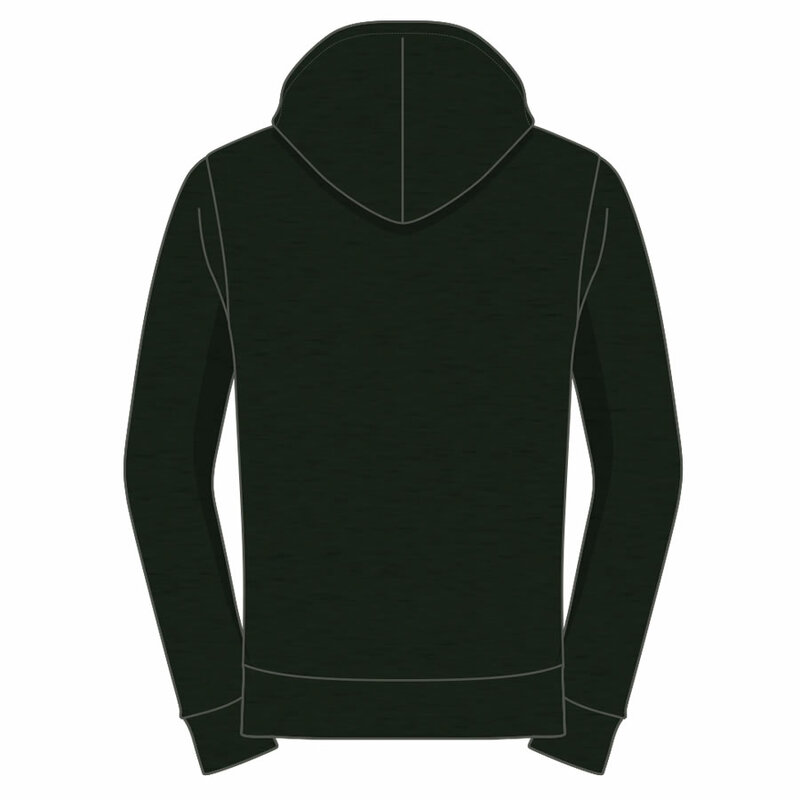 Excellent quality hoodie. 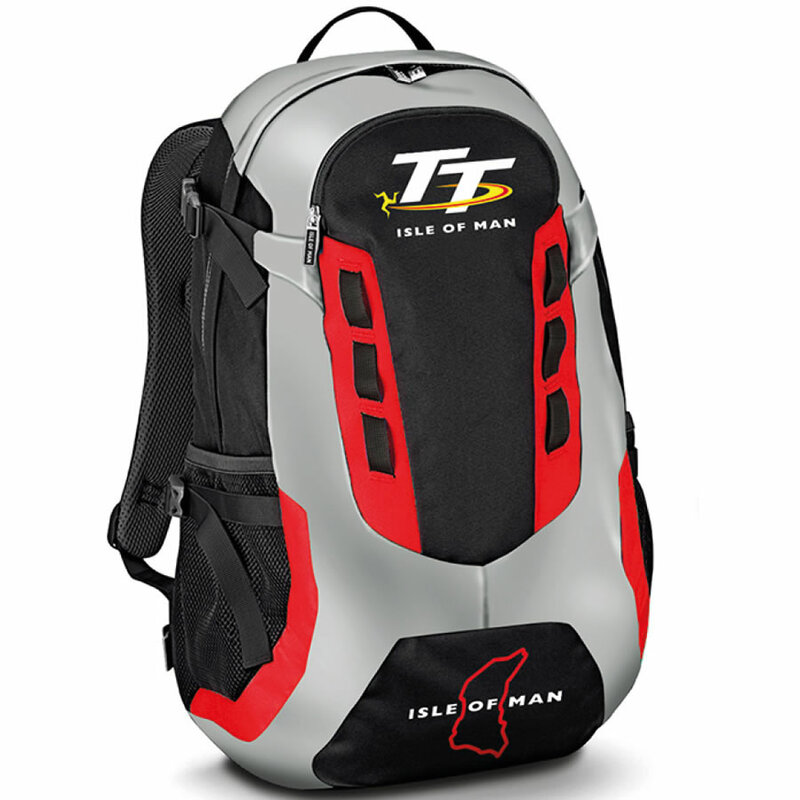 It looks like the size is accurate.